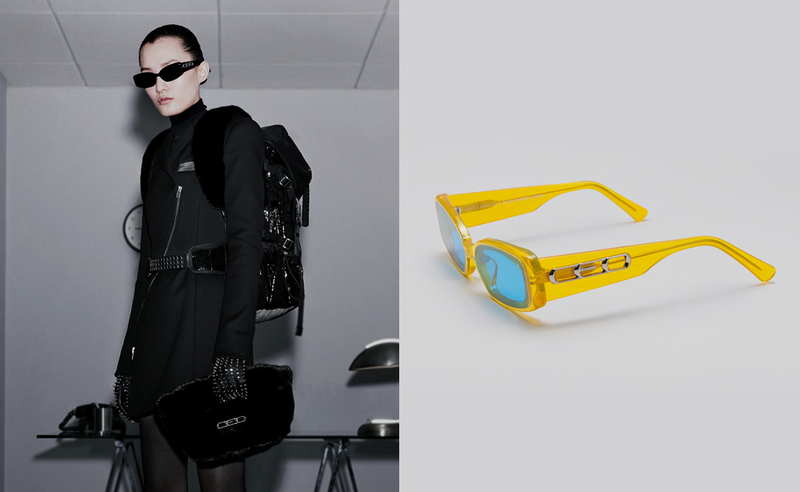 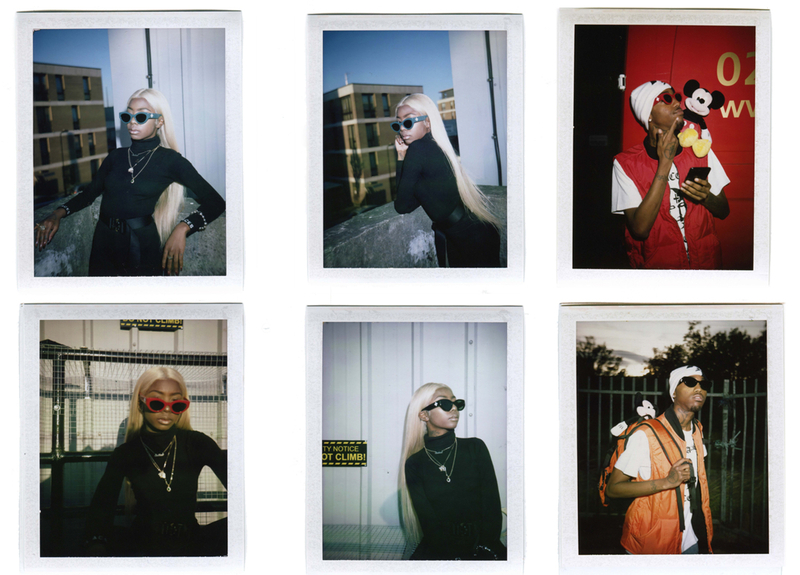 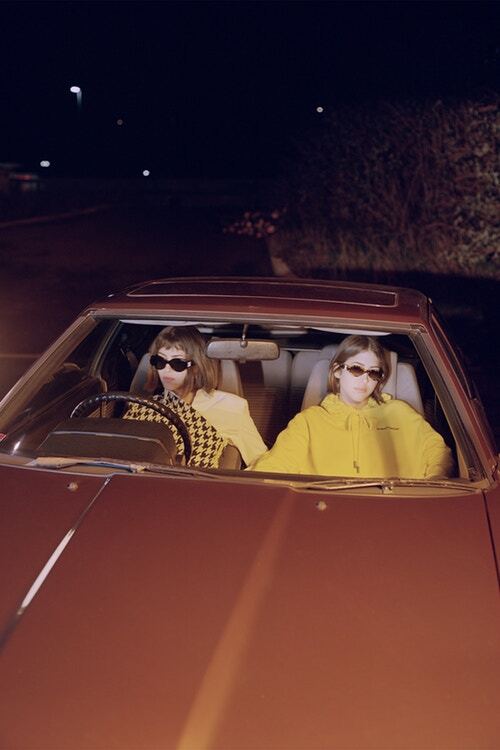 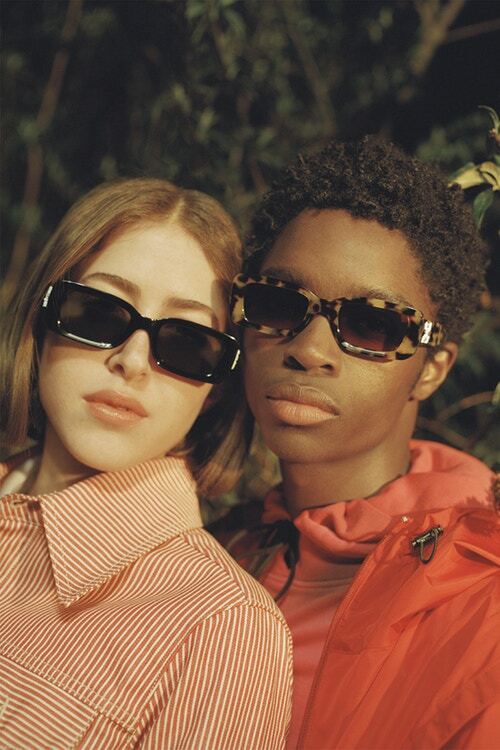 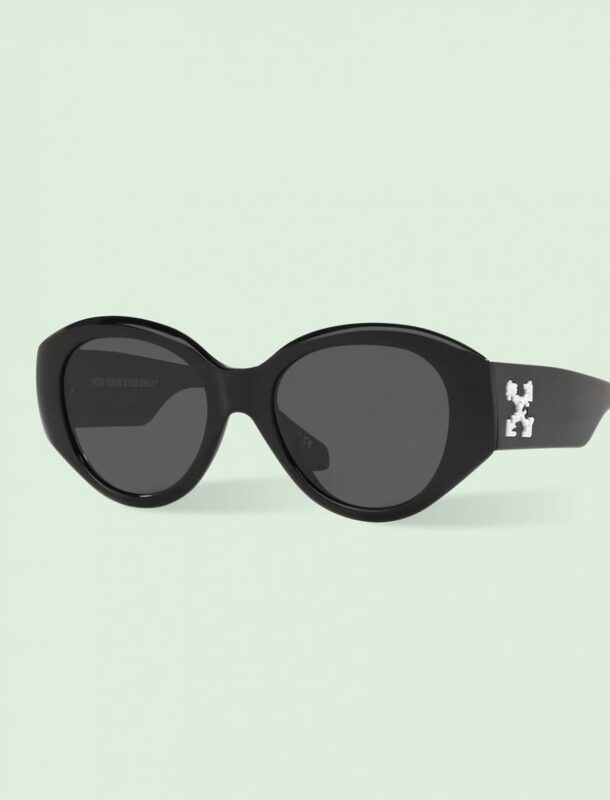 Off-White’s designer Virgil Abloh has a new collaboration and this time it’s with eyewear giant, Sunglass hut for a special capsule collection. 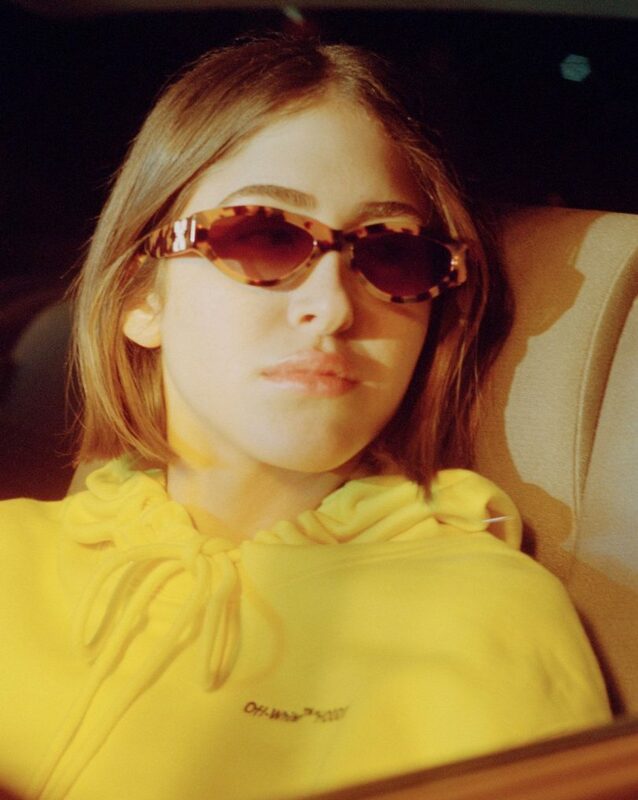 Last year, Off-White partnered with Warby Parker and was sold out in days. 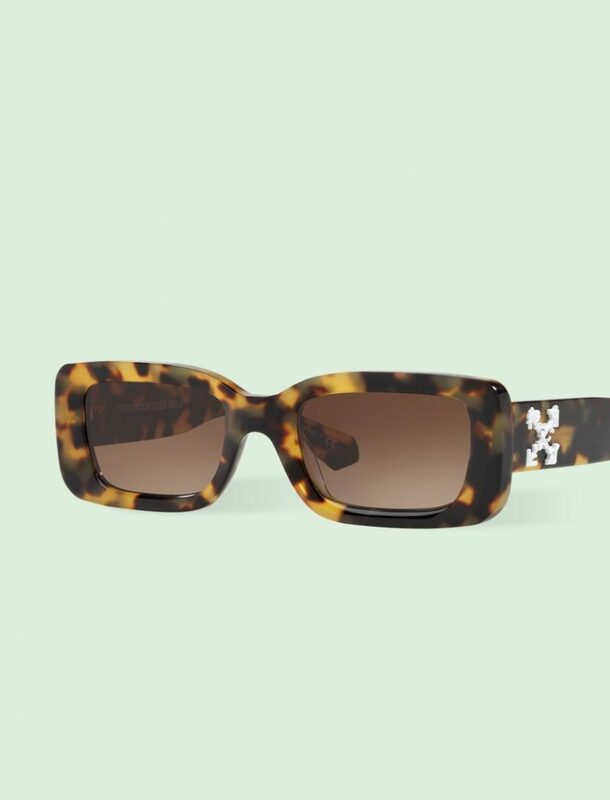 Tailored for both men and women, the range is comprised of three styles with all of them incorporating flat lenses, clean lines and a selection of colour choices and patterns. 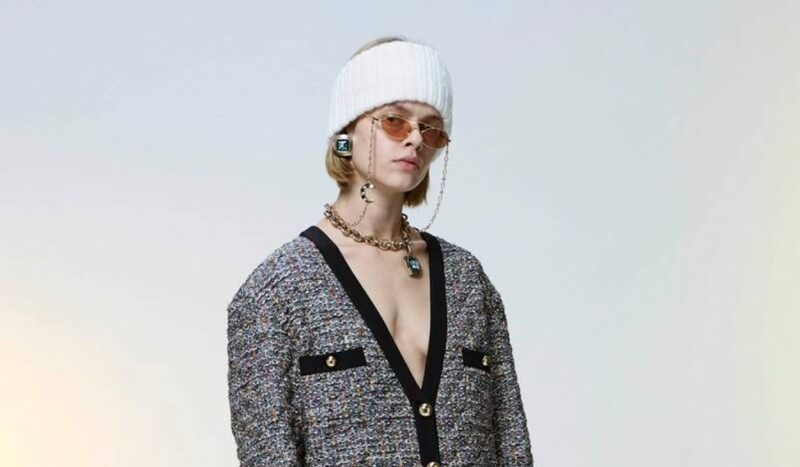 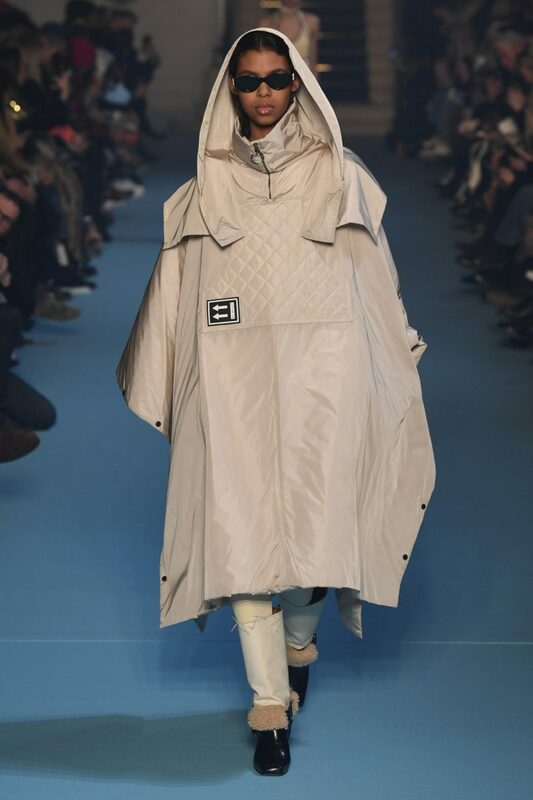 The collaborative eyewear made its debut during Off-White’s™ recent runway show in Paris. 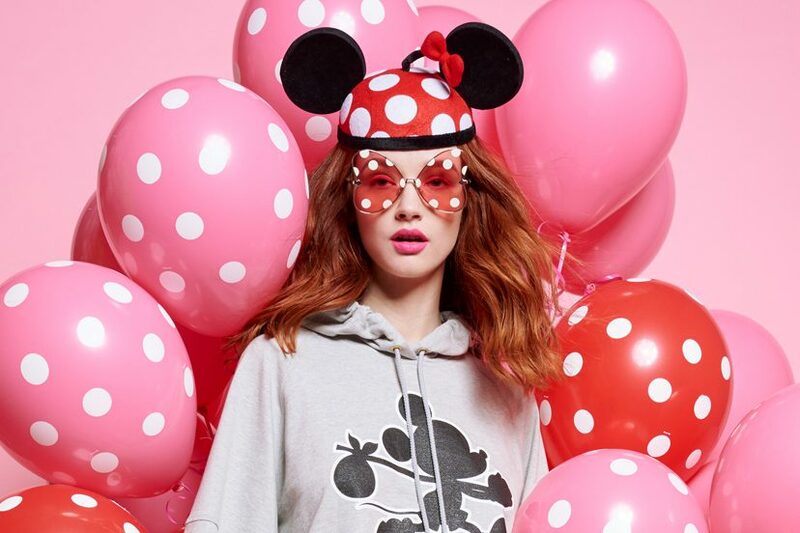 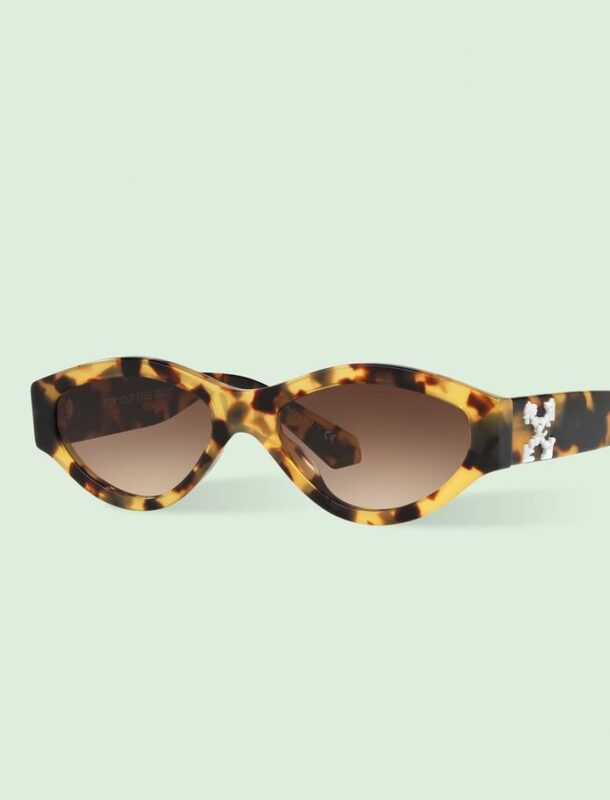 The glasses will be available online and in-store at all Sunglass Hut locations for $179 USD per style starting March 20.